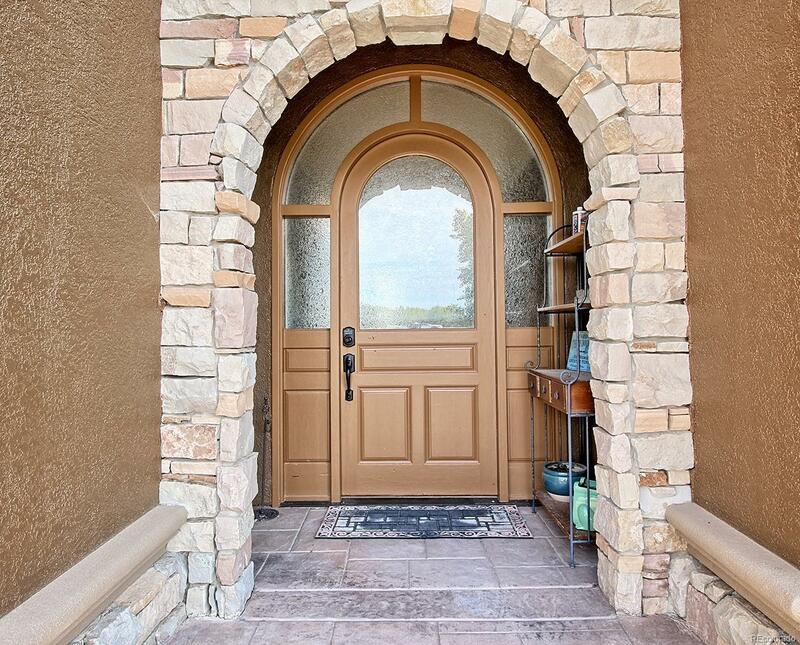 Beautiful home in Bonnie Brook Subdivision, the only gated community in Palisade! 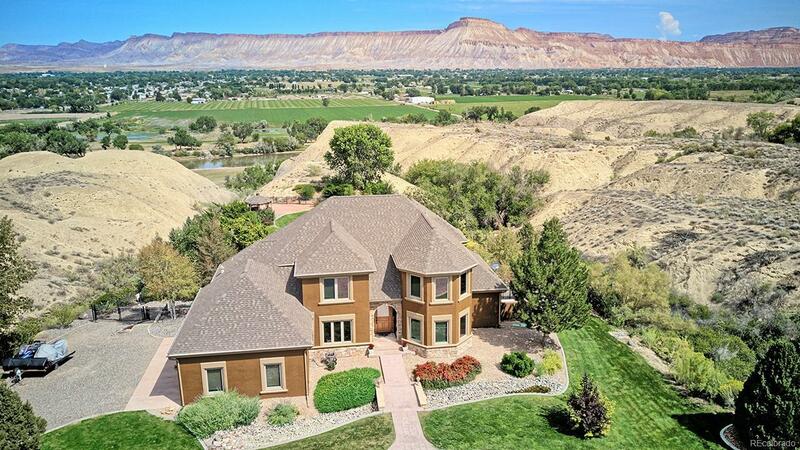 Walk out on the deck to your private backyard that over looks the Colorado River with views of Mount Garfield, the Grand Mesa and most of the Grand Valley. 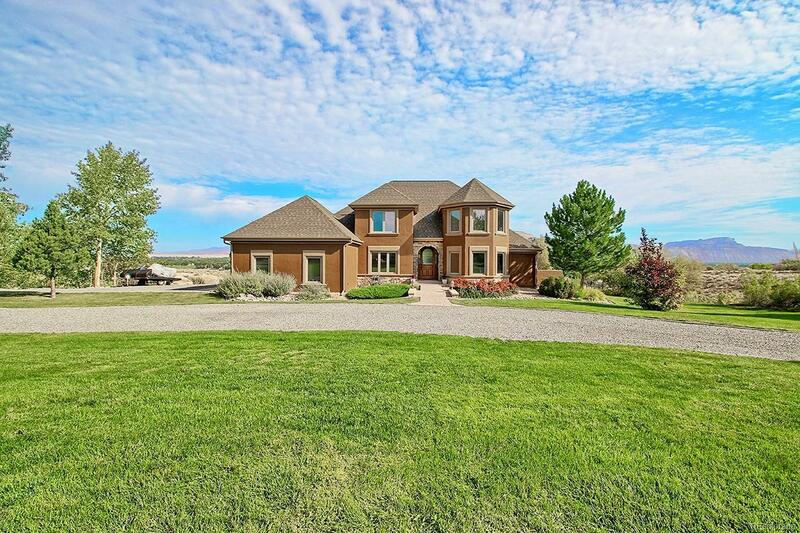 In-ground pool, hot tub and an outdoor kitchen for entertaining. 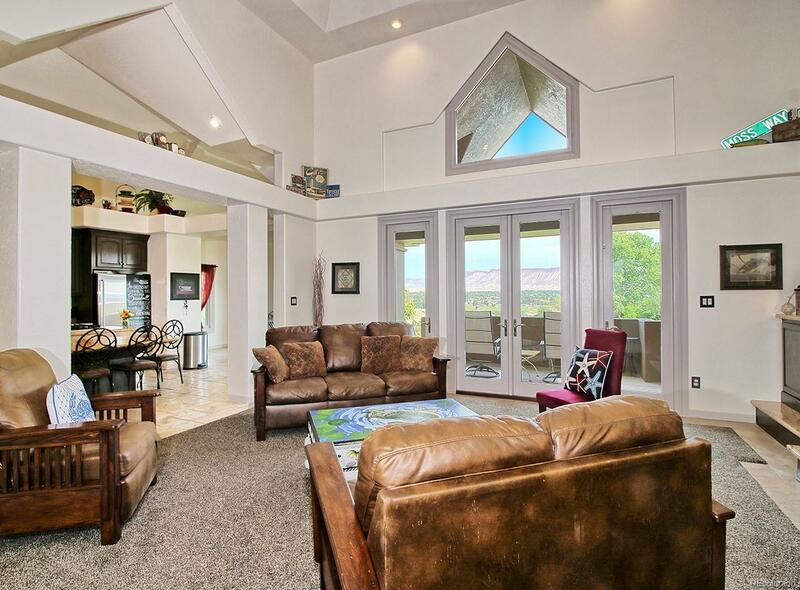 Inside you will find a beautiful home with high ceilings in the main living area, lots of light flooding through the large windows. Updated kitchen with brand new Samsung family hub suite appliances (wifi compatible). Unique architecture. The master suite has access to the deck that over looks the backyard with a 5 piece master bath and large walk in closet. There are two other guest suites one upstairs and one downstairs. A second kitchen downstairs gives lots of living options. This one is a must see! !